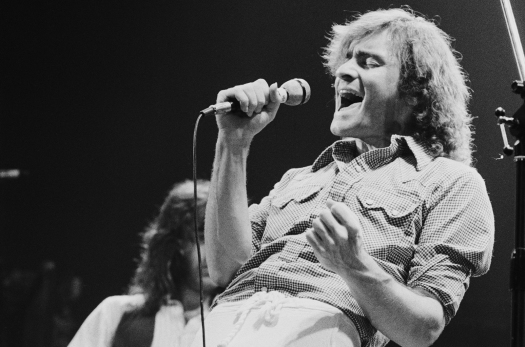 Another voice from the fabled “Summer of Love” has been silenced, as Jefferson Airplane cofounder Marty Balin has died at age 76. While co-lead singer Grace Slick got most of the attention, Balin’s soulful voice rank him among the very best rock vocalists in history. 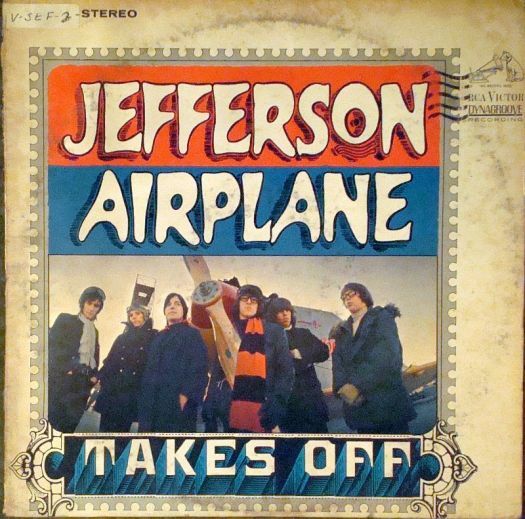 This entry was posted in Music, tribute and tagged Cracked Rear Viewer, Gary Loggins, Jefferson Airplane, Jefferson Starship, Marty Balin, Miracles, Summer of Love, Through the Shattered Lens, tribute. Bookmark the permalink.